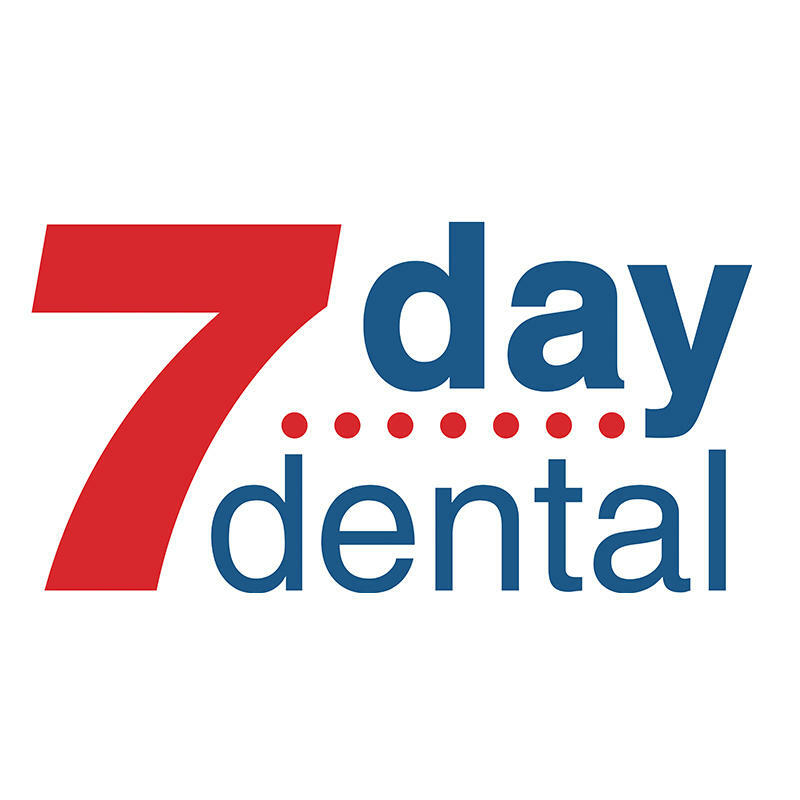 Our practice at 7 Day Dental in Ladera Ranch is family-focused. We bring you the finest professional talent in dentistry at our Ladera Ranch office. As a part of our Orange County dental office group, we opened the Ladera Ranch office in 2010 particularly for our South County patients. At our Ladera Ranch dental practice, we are fully equipped to handle dental emergency cases. We are open for walk-ins and accept most dental insurances. Along with these emergency services, we are always open to provide specialized individual care to every member of your family. Our mission at Ladera Ranch Dental Office At our Ladera Ranch office, we promote dental health and awareness by providing affordable healthcare to every member of your family. We employ advanced techniques and believe in innovation. We provide family-friendly environment to our patients. Our highly trained administrative staff is trained to answer your questions about services, appointments, and insurance. 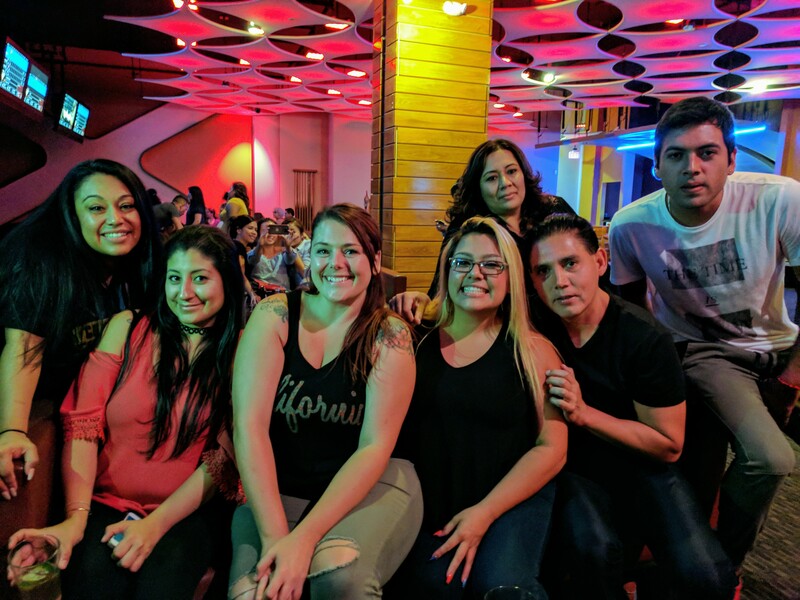 Meet the best dentists Among our Ladera Ranch dentists, Dr. Alberto Gallastegui excels in Prosthodontics. He specializes in the esthetic restoration of teeth and helps you develop the perfect smile. We offer Endodontics with Dr. George Guise. He excels in dealing with root canals and other endodontics cases. Other Ladera Ranch dentists include Dr. Christine Chung and Dr. Chuck Le. Our dentists are all experienced with cosmetic procedures such as porcelain veneers and professional whitening that lasts for years. Our team of professional dentists is highly respected in the dentist community. They lead and attend seminars and workshops to stay on top of their game. As a result, our patients receive the best care and they smile with confidence. 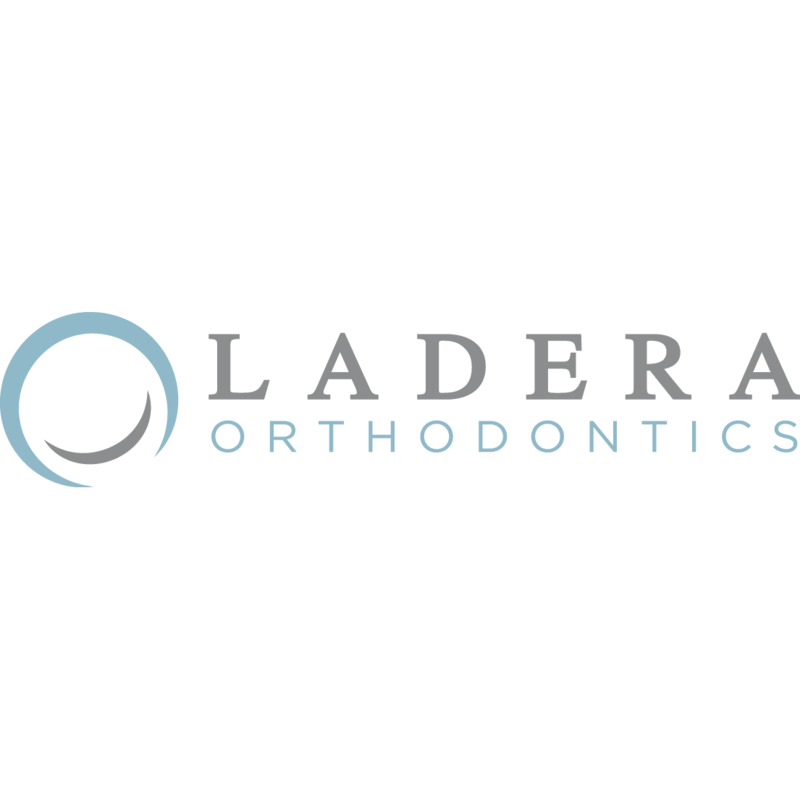 Your comfort is our priority At our Ladera Ranch dental office, we ensure maximum comfort for our patients, irrespective of their financial situation. Our sedation dentistry is a perfect solution for those who fear their dentist. This pain-free procedure relaxes you during your visit. The effects of sedation dentistry last only for the duration of the visit. You will walk out of our office after you regain alertness and feel refreshed. We also have other options to maximize your comfort during a dental procedure. Your dentist will discuss various options based on your age and medical history. Apart from ensuring comfort during dental procedures, we also strive to provide patient amenities to make your dental experience much more relaxing and enjoyable. 27660 Marguerite Pkwy, Mission Viejo, CA 92692 Mission Ranch Dental Aesthetics - Richard D. Guthrie, D.D.S., Inc.